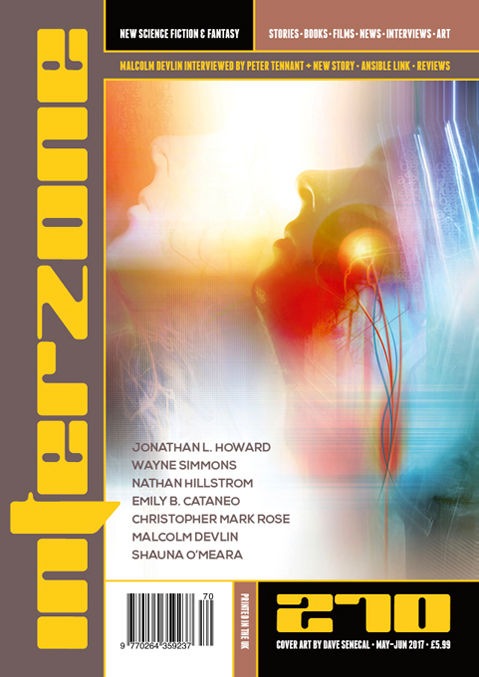 "Rushford Recapitulation," by Christopher Mark Rose [bio] (edited by Andy Cox), appeared in Interzone issue 270, published on May 15, 2017 by TTA Press. Pro: It’s an amusing idea. Con: It goes on for way too long, and there’s nothing else besides the idea. No developed characters, no plot, no action.